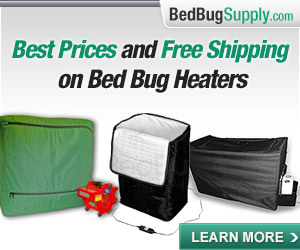 WSJ.com reports that Logical Images, a Rochester, N.Y.-based medical diagnostic imaging service, says that bed bugs were the number one diagnostic image searched for (using their product) in 2007. 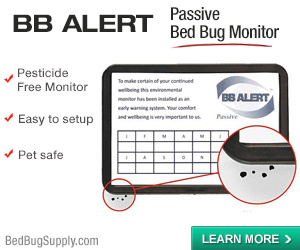 The popularity of such searches is not surprising, since bed bug bites are increasingly common, and nearly impossible to visually diagnose (because these allergic reactions take such a wide range of forms–our bed bug bite photos page shows just some of them). 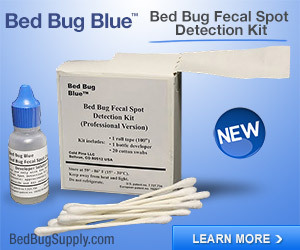 The difficulties of doctors identifying bed bug bites from visual evidence are discussed in this post. a computer program docs can use as a sort of visual field guide to help them make tricky diagnoses. Photos of bed bug bites were searched for more often than any other condition. Some serious diseases showed up on the company’s list of most frequently viewed images this year. (Necrotizing fasciitis, anyone?) 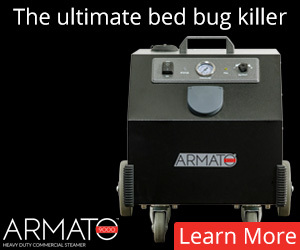 But beating them all was the humble bedbug bite (pictured, right), according to the company. It wasn’t a rash of rashes that drove the views as much as a wave of newspaper and TV stories about bedbugs showing up at fancy hotels, according to Art Papier, a co-founder of the company. 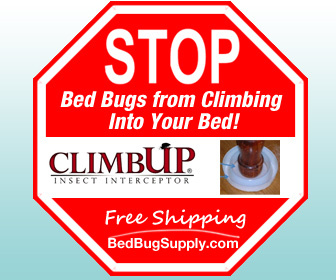 “Bedbugs really took off because of the media exposure,” Papier, also a University of Rochester dermatologist, told the Health Blog. 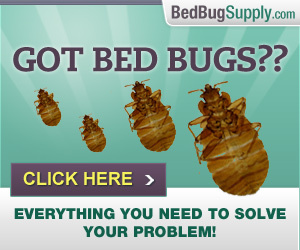 It is true that people (and, I assume, their doctors) are more likely to consider bed bugs as a possible cause of their skin troubles when bed bugs are in the media. 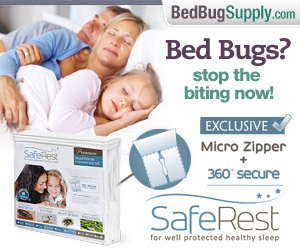 However, I disagree with Papier– it’s my impression that the spread of bed bugs themselves is driving this media exposure. Why do I think so? Well, I have a unique perspective and some data of my own. 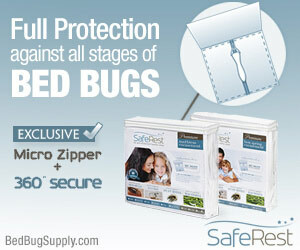 This blog was started when there was very little media exposure about bed bugs. It was started because there was not much information on bed bugs at all, and because university fact sheets were not comprehensive enough to help people actually suffering from this problem. 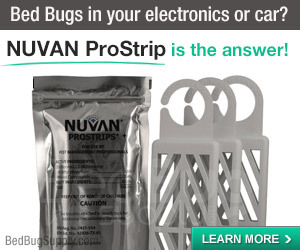 So from where I stand, I have always seen people with suspicious skin problems (or, for that matter, visually identified bed bugs) seeking out bed bug information. And I saw them doing so before the media frenzy of the last year or so. 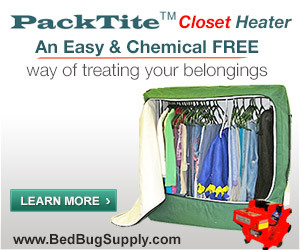 People are not suddenly concerned with bed bugs because the media told them to be. 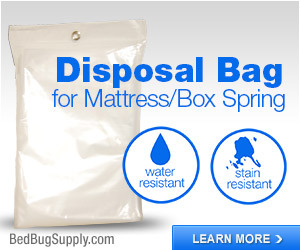 The media is reporting on bed bug cases because they are, in fact, spreading. With bedbug bites leading the list and MRSA related ailments including Folliculitis (#3), Impetigo (#4), and Arthropod Bites/Stings (#5) rounding out the top 5, 2007 truly was a big year in skin. 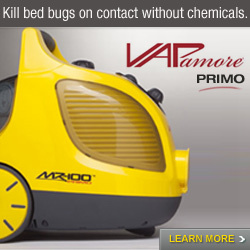 What I would really like to know is how many bed bug bite photos they provide on VisualDX, and what they look like. Is there a range provided? I sure hope so. 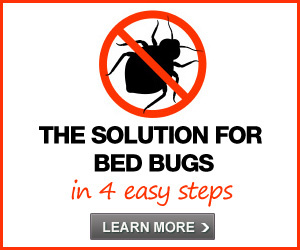 Because the truth is that bed bug bites present differently on different people (and at different times). 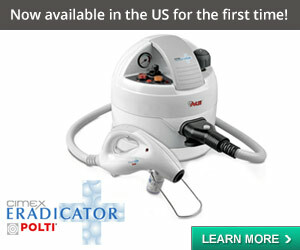 Maybe a doctor with access can check this out for us. 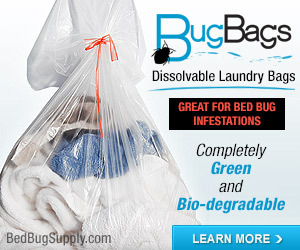 Click to read WSJ.com’s piece 2007: Year of the Bed Bug, or the Logical Images press release on bed bug imagery in VisualDx.